New Delhi, Dec 12: Former Indian Premier League (IPL) commissioner Lalit Modi took a dig at the Board of Control for Cricket in India (BCCI) on Monday after the body decided to revoke the ban on the Rajasthan Cricket Association (RCA). The decision was taken at the board's Special General Meeting here on Monday. 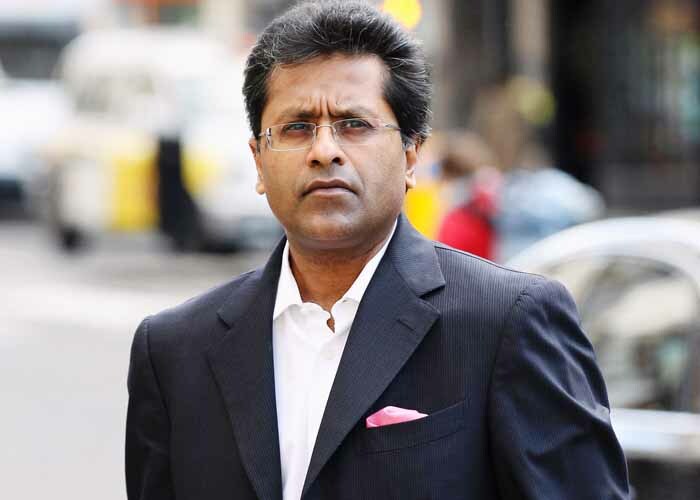 According to the conditions set by the BCCI for revoking the ban, the RCA will have to bar Lalit Modi from its functioning in order to avoid future punishment. "Wow ??. Amazing. Not been in india for 7 Years. But the #Crook's in @BCCI @IPL are even afraid of my name. Clowns just living off what I created for india.Good luck to these jokers who never did a days work in their life except live off what others created," Modi tweeted on Monday evening. The BCCI had suspended Modi on April 24, 2010 -- a day after that year's IPL final, holding him guilty on 22 charges, including bypassing the governing council while taking decisions, not following proper processes, bid rigging, awarding contracts to his friends, accepting kickbacks on a broadcast deal, selling franchises to members of his family, betting and money laundering. The RCA was suspended by the BCCI in May 2014 when Modi was re-elected as its president. Since then, the RCA's cricket affairs were being looked after by the BCCI. The RCA had filed a suit against its suspension by the BCCI, to which the board had asked the association to withdraw all pending cases and not to involve the cricket board in any case. The Supreme Court-appointed Committee of Administrators (CoA) has already dissolved the ad-hoc committee that was constituted to run the affairs in Rajasthan cricket, paving the way for the ban to go.